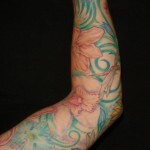 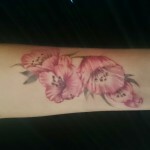 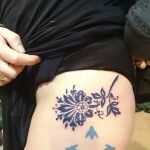 Floral tattoos have seen a recent spike in popularity in the tattoo industry. 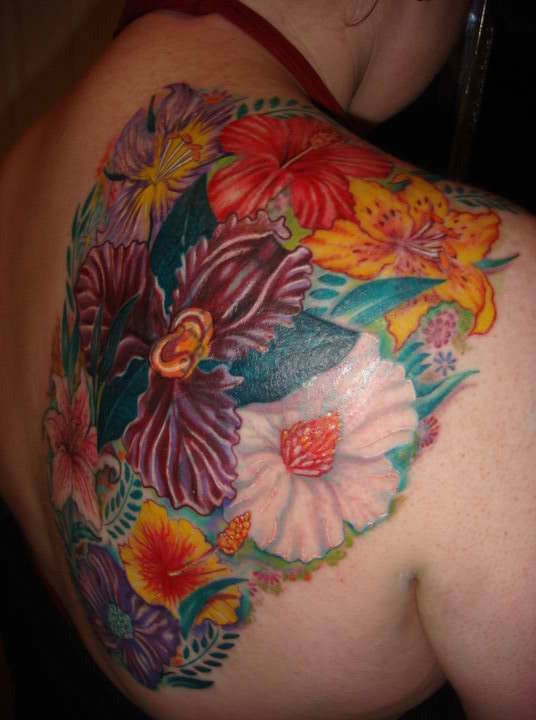 It’s been noted by industry professionals that in the mid-90s that the female population became interested in tattoo collecting; this is when floral patterns first ended into the tattoo mainstream. 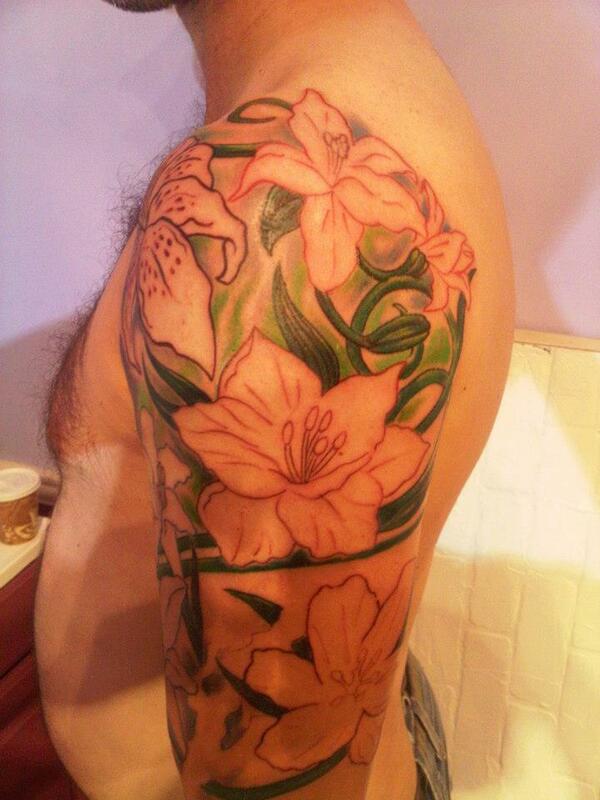 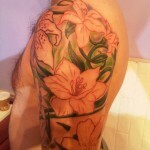 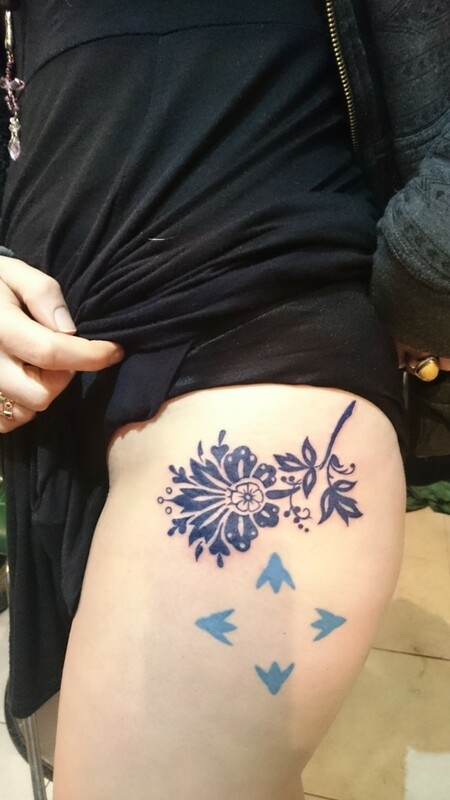 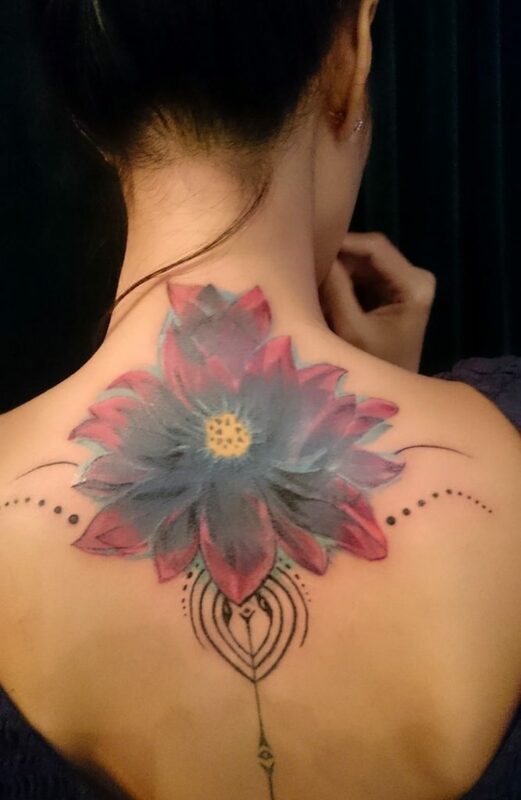 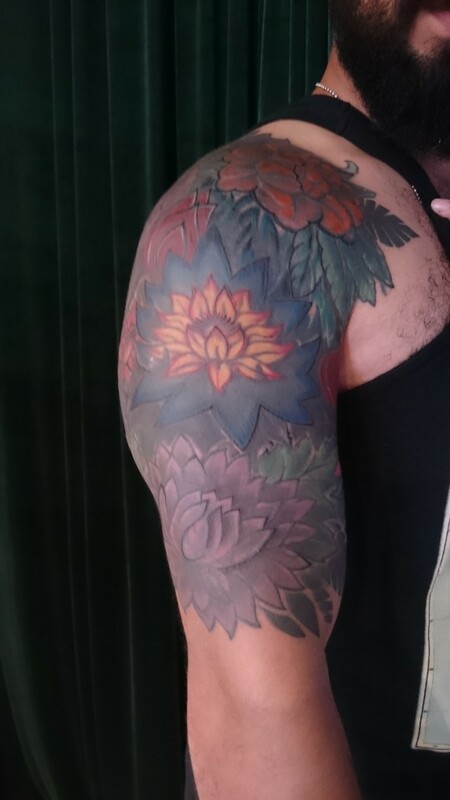 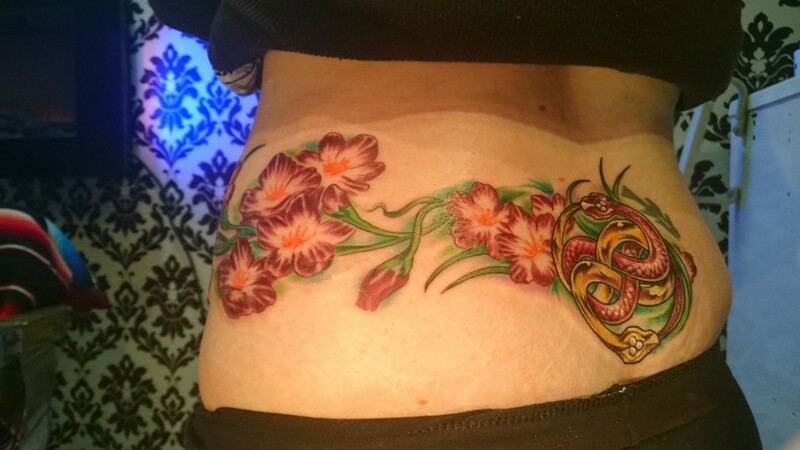 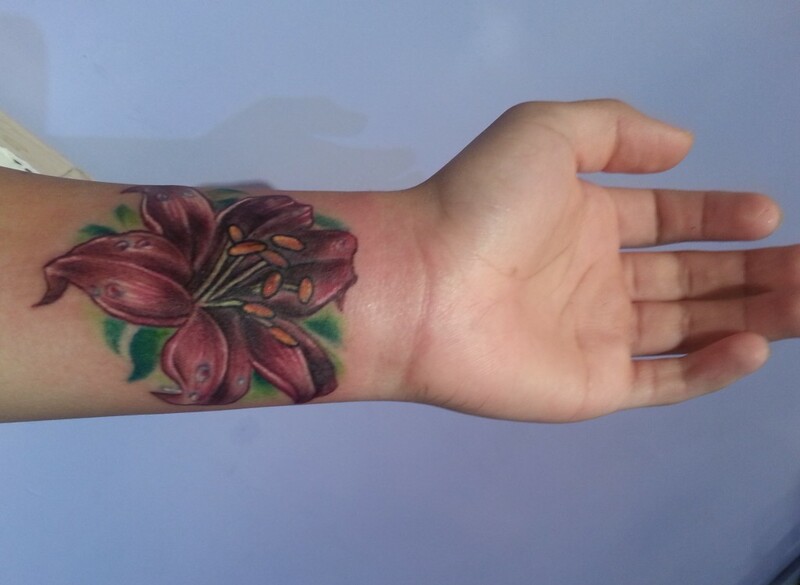 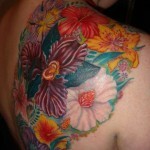 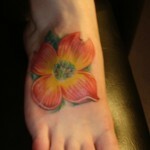 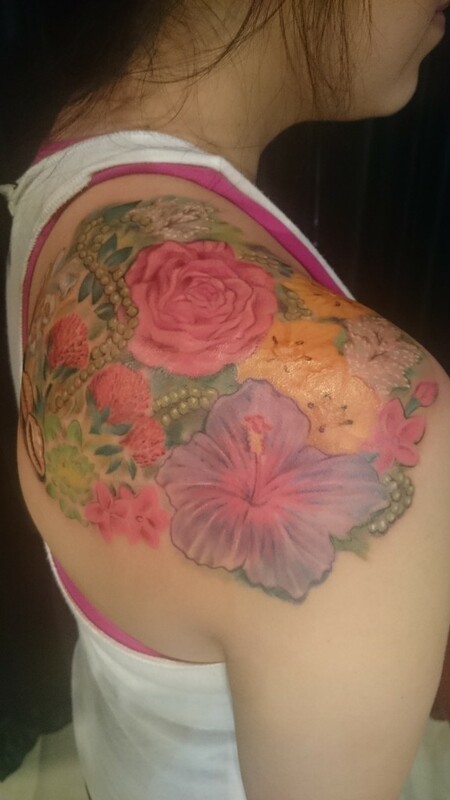 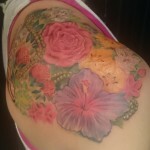 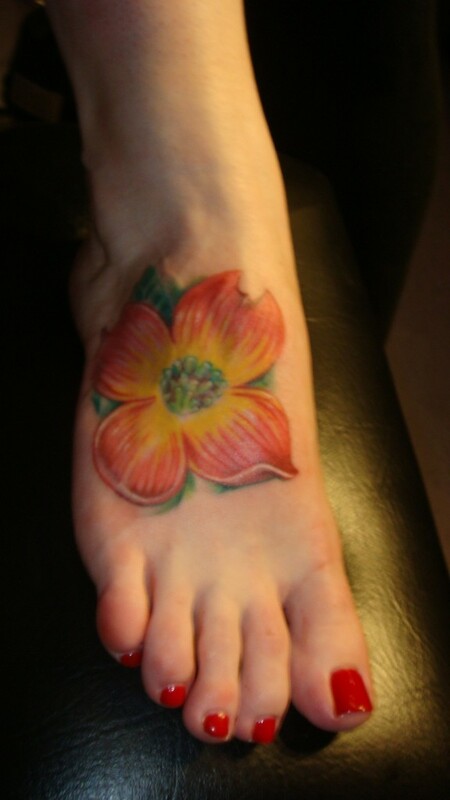 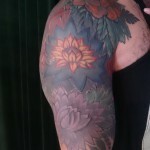 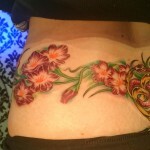 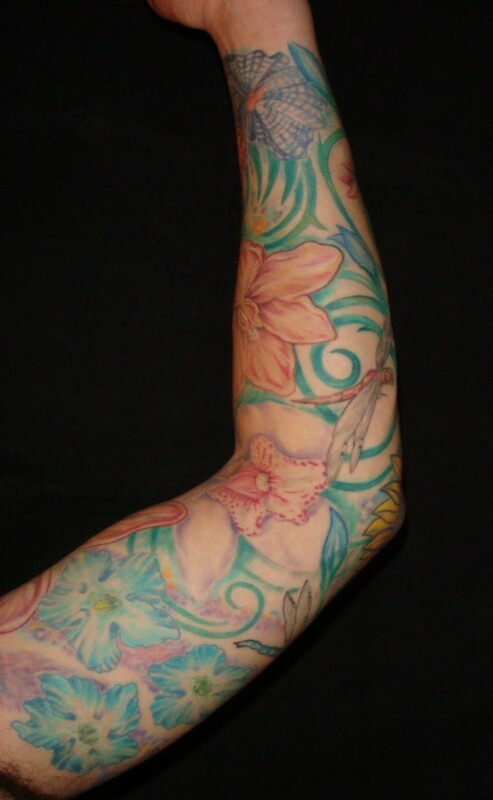 Fast forward 20 years, and flowers are one of the most common tattoo requests by all customers. 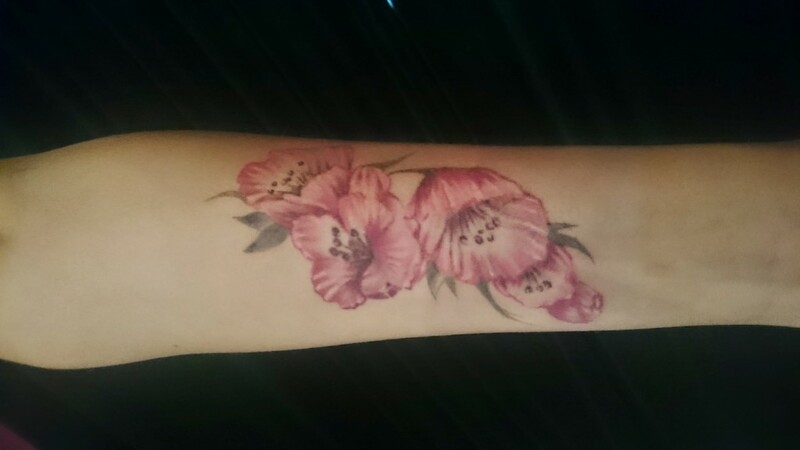 When consulting with our clients at Majestic, we generally start the conversation by getting to know the customer’s personality, perhaps their family heraldry involves a flower. 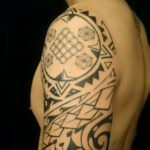 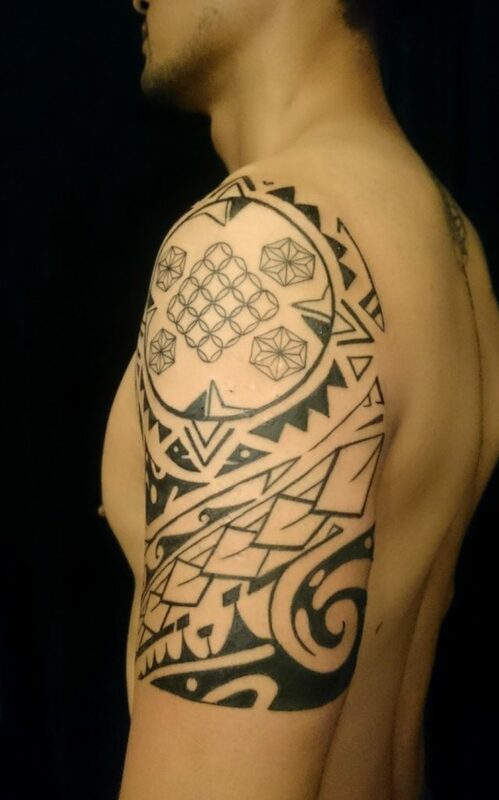 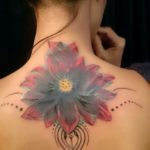 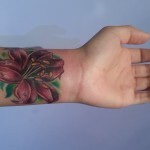 Floral tattoos can be expressed in every variety of art and illustration style, including watercolor, abstract, American traditional, Japanese, neo-traditional, tribal, and other tattoo styles.